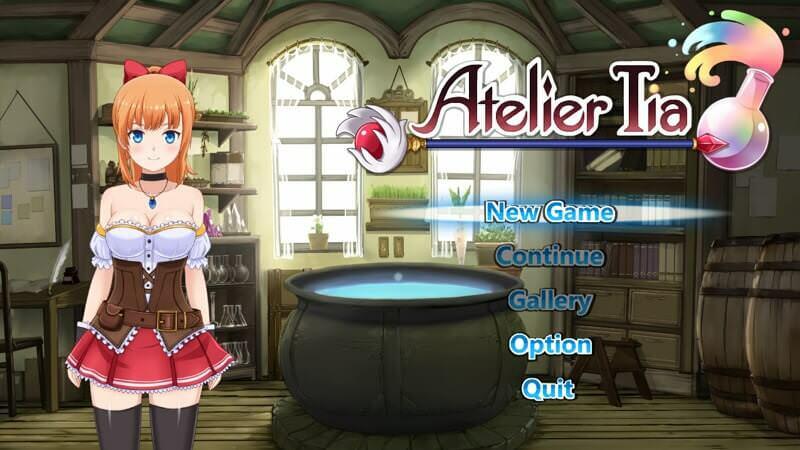 Download Atelier Tia - Version 0.51 from AduGames.com for FREE! You play as alchemist girl name "Tia". She live with (cute?) monster name "Poppo" in an atelier outside of the town. One day, Tia travel to the town for send alchemist items to her customers but a strange event happening in the town. This event change her peaceful life and she have to travel in many areas to collects many ingredients for create item that can help people in the town.